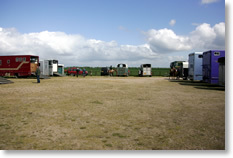 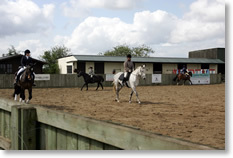 ..::: Our Facilities - Fenning Farm Equestrian Centre :::..
We have a huge desire to make Fenning Farm a professional and premier competition venue and continue to invest in providing the very best facilities for our riders. 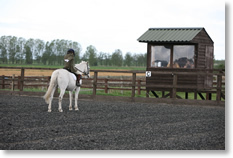 All of the facilities at Fenning Farm are available to hire, either individually or collectively, please click here for details. 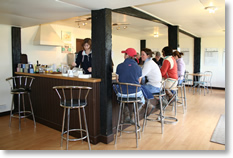 Heated club house and cafe serving a mixture of local, free range and organic food, with homemade cakes a speciality.